The General secretory of the Association of Malayalam Movie Artistes announced the decision after an executive committee meeting with available members at his residence in Panampilly Nagar. 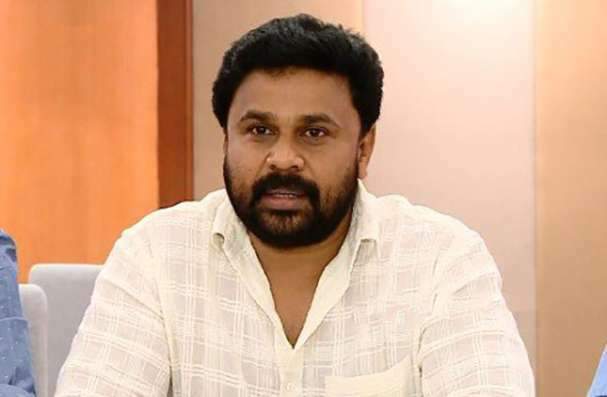 KOCHI: The Association of Malayalam Movie Artistes (AMMA) on Tuesday expelled actor Dileep from the primary membership of the body, a day after he was arrested for the abduction and sexual assault of an actress in February. The meeting was attended by AMMA vice president and actor Mohanlal, secretary Idavela Babu, committee members, including Devan, Prithviraj, Asif Ali, Kalabhavan Shajon and Remya Nambeesan. AMMA president Innocent was not able to attend the meeting as he has been hospitalised. Regarding queries on Innocent being ousted as AMMA president, Mammootty said all these issues needed to be discussed later. "We will soon hold another executive meeting to discuss the issue further. At this point, we want to declare our solidarity with the victim. We all are supporting her," the actor added.